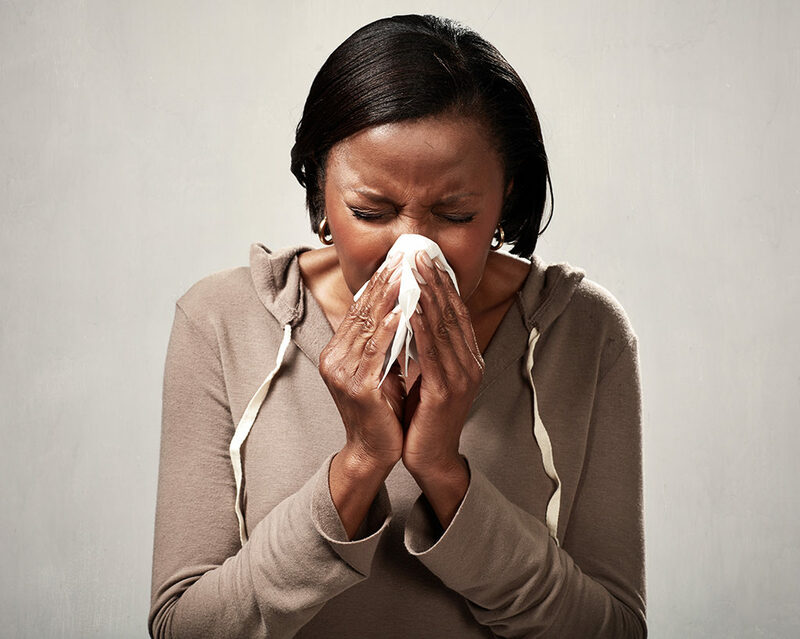 How can I prevent flu and what to do if I get it? The Flu jab protects against the most common strains of the virus, which change each year, this is why you need to be vaccinated every year against flu as the flu virus can change from year to year. It’s more effective to get the vaccine before the start of the flu season (December to March). Please contact your GP for further advice. Your community pharmacist can provide you with advice and recommend remedies for flu to help ease your symptoms and always speak to your pharmacist before giving medicines to children. GPs do not recommend antibiotics for flu as it does not help your symptoms or make recover more quickly. Can the flu jab give you the flu? I had the flu jab last year so I don’t need it this year? YES you need to have a flu jab every year as the strains of flu which are circulating change every year, so last year’s vaccine will not protect you. I eat a healthy diet so that should protect me from getting flu? 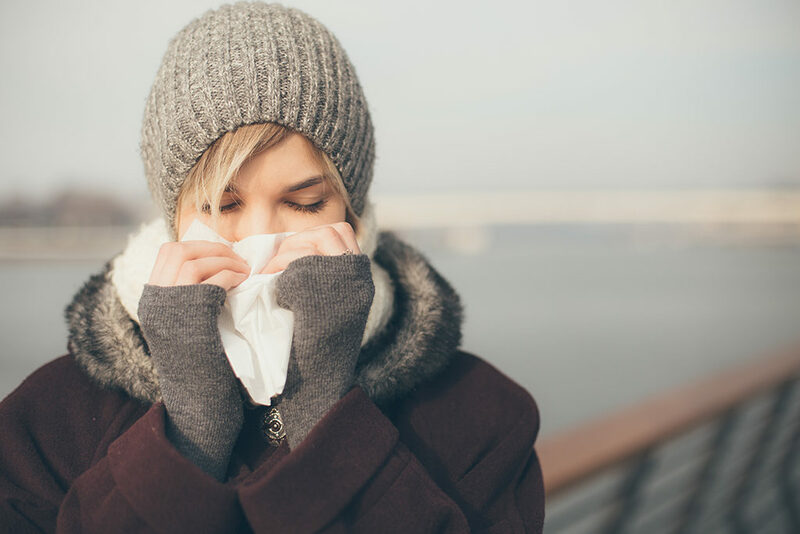 Your diet could well be helping to boost your immune system, but eating well will not protect you from flu. The best way to protect yourself, your family and patients against flu is by getting the flu jab. I’m pregnant so I shouldn’t have the Flu jab. You should have the vaccine because there is no such thing as natural immunity to flu and flu can kill. 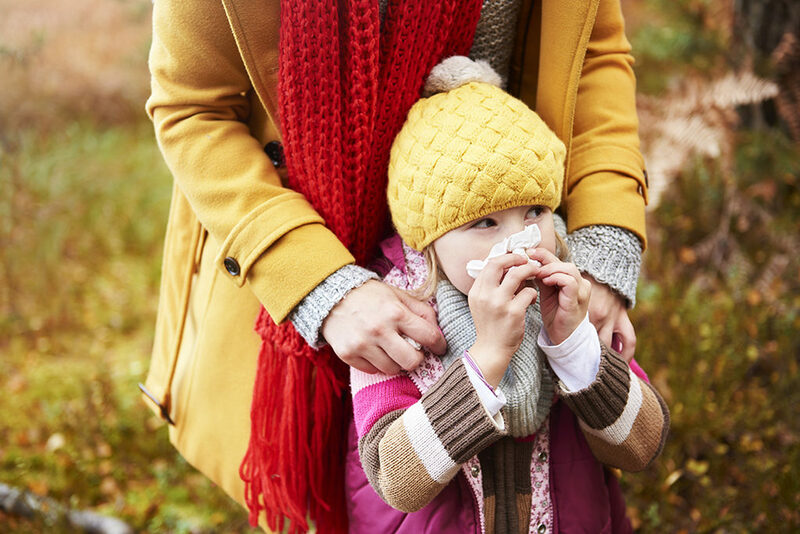 Flu can be a very unpleasant illness for children, with potentially serious complications, including bronchitis and pneumonia. To find out how you can keep your children safe from flu visit the vaccinations in school/further education page. Flu vaccination is available every year on the NHS to help protect adults at risk of flu and its complications. Visit the vaccination in adults page to find out how you can keep yourself safe from flu. It’s known that flu can cause serious complications for you and your baby. You could both get ill. All pregnant women should have the flu vaccine to protect themselves and their babies. The flu vaccine can be given safely at any stage of pregnancy, from conception onwards. You can get the free flu jab from your GP, pharmacist or midwife. Visit the vaccinations in pregnancy or the Staywell page to find out how you can keep yourself and your unborn child safe from flu.